As it turns out however, water oceans may be common on rocky planets, at least in their early stages of formation, according to a new study announced on March 18, 2013 at the 44th Lunar and Planetary Science Conference in The Woodlands, Texas. The results were presented by Lindy Elkins-Tanton of the Carnegie Institution for Science in Washington, D.C.
Water oceans may be a natural stage of a rocky planet’s evolution; how this affects a planet’s habitability however depends on how long those oceans last. Venus and Mars may have had oceans ealier in their history for example, but were lost later on due to changing conditions. The process is relatively simple: the water for the oceans comes from the original material clumping together to form the planets, according to Elkins-Tanton (water from comets may be a secondary source). First, water evaporates out of the hot, molten rock which the young planet is initially composed of. The released water then forms a thick, steamy atmosphere. Later, as the planet gradually cools and hardens, that atmosphere collapses, allowing the water to collect on the surface as an ocean. If rocky worlds tend to at least start out with oceans though, that would increase the chances of life being able to gain a foothold. 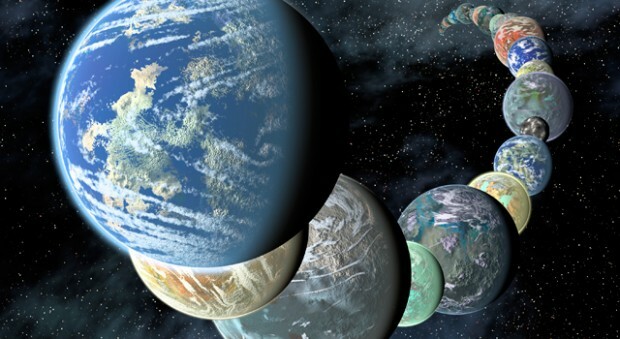 “Habitability is going to be much more common than we had previously thought,” according to Elkins-Tanton. The LPSC paper is available here. This article was first published on Examiner.com. Thanks, I will read that…but also suggest to consider underground “oceans” because the evidence is there, i think. Even our own arid moon has an underground zone where water could exist. Somewhere between the cold of space and molten core of many moons is a habitable zone that is independent of radiation from stars. Whether the energy comes from unstable isotopes or tidal heating or both, we should explore these areas as we become able. First stop, Enceladus! Also I suggest that, of themselves, oceans are mostly static and less attractive incubators of life. Rather, Iti s down in the nether world where mixed phase systems are more likely to ply their trade. One school posits clays/pyrites and other minerals serving as catalysts for the formation of complex polymers…but we need a place to protect these 2nd law violators from reversion to monomers…down deep where oil and water don’t mix. thats where things heat up and get going. Hurry, bring your spade and stake your claim to the real greatest story every told…boundary conditions apply. Good news! 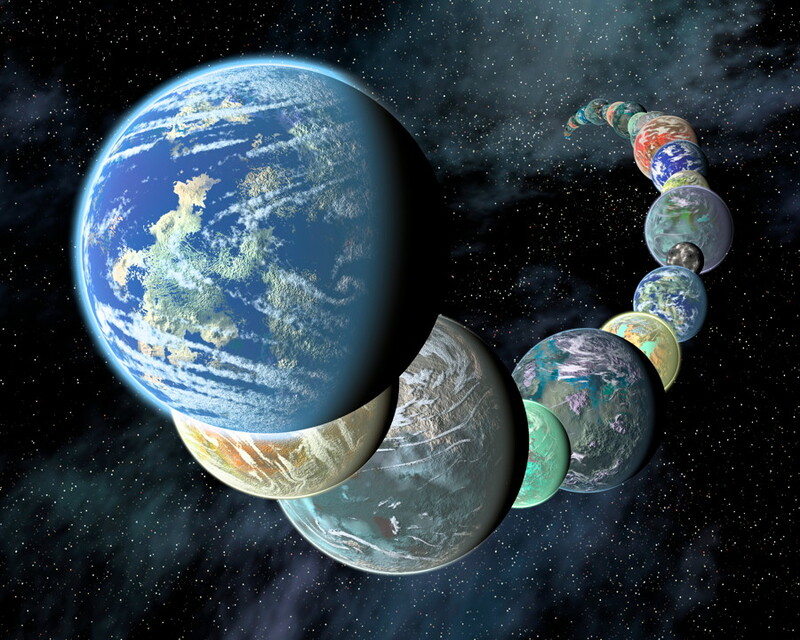 The dry conditions of terrestrials, permitting oceans and continents instead of a deep ocean, seems to be universal too according to recent planetary system formation models. There are of course no “2nd law violators”. Water in the mantle is a given, the usual estimate for Earth is “one ocean below for every ocean above”. But mineral water should not be confused with the surface water that makes up oceans on ice moons.